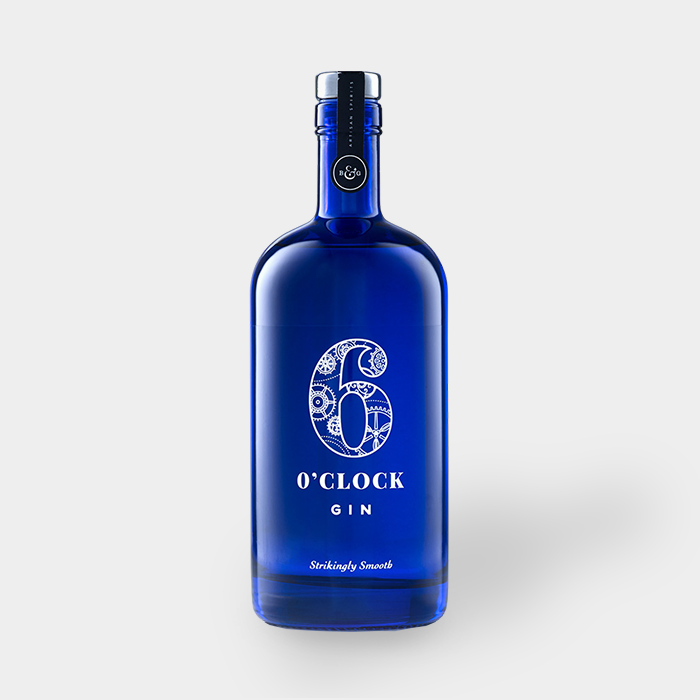 6 O'Clock gin is made by Bramley and Gage - top English liqueur producers, and the gin itself is made with just 7 botanicals including elderflowers and citrus peel. 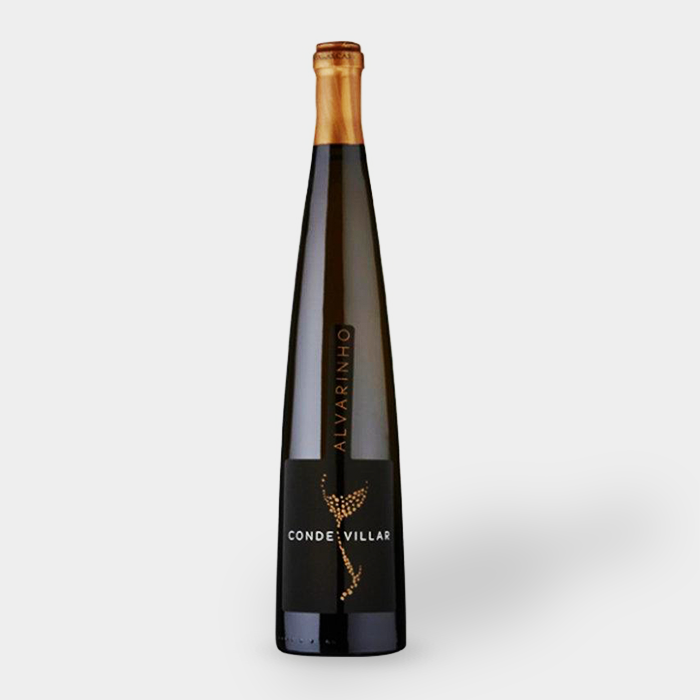 Known as Albarino in Spain, this grape variety is being hailed as the new Sauvignon Blanc - peaches, lemons, orange blossom… soft but full-bodied. 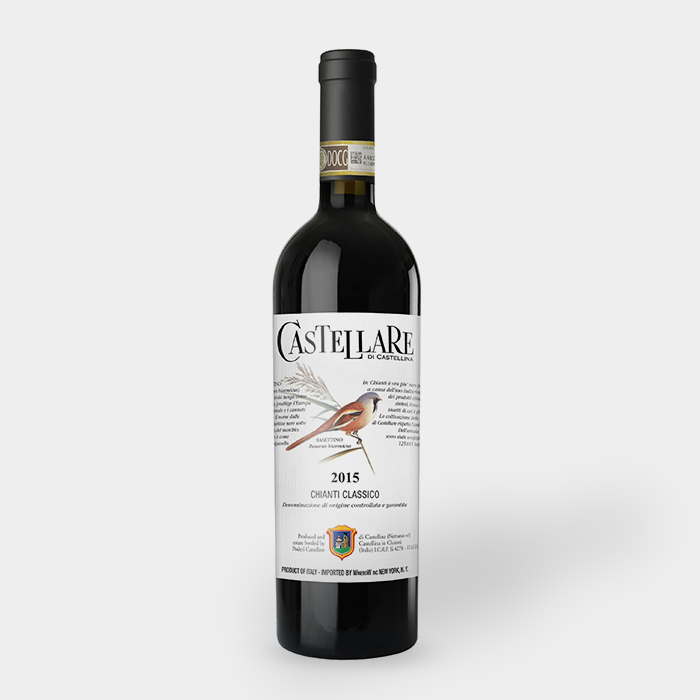 The neighbour to the famous Barolo and as good if not better in our opinion… medium bodied, fresh, dark red fruit, exeptionally smooth & drinkable. 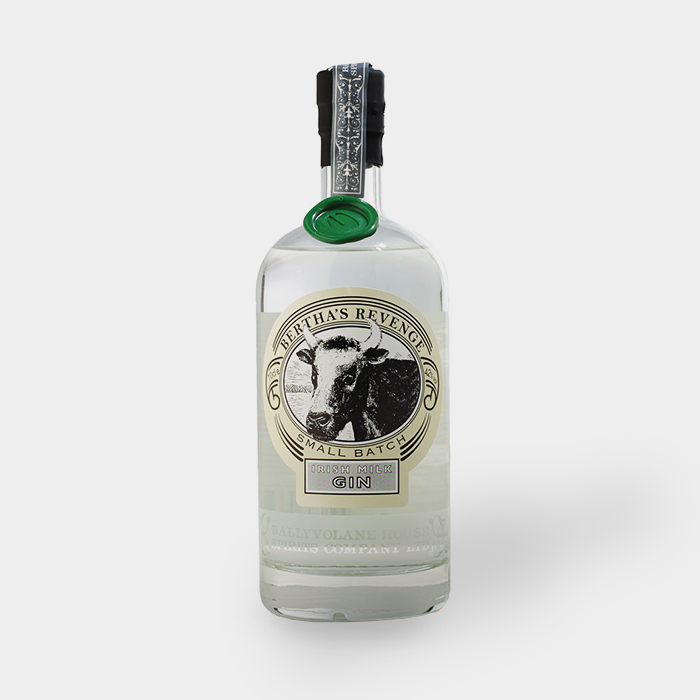 A gin from Ballyvolane House named after Bertha, a Droimeann cow from Kerry said to have been the oldest in the world when she died aged 48 in 1993. 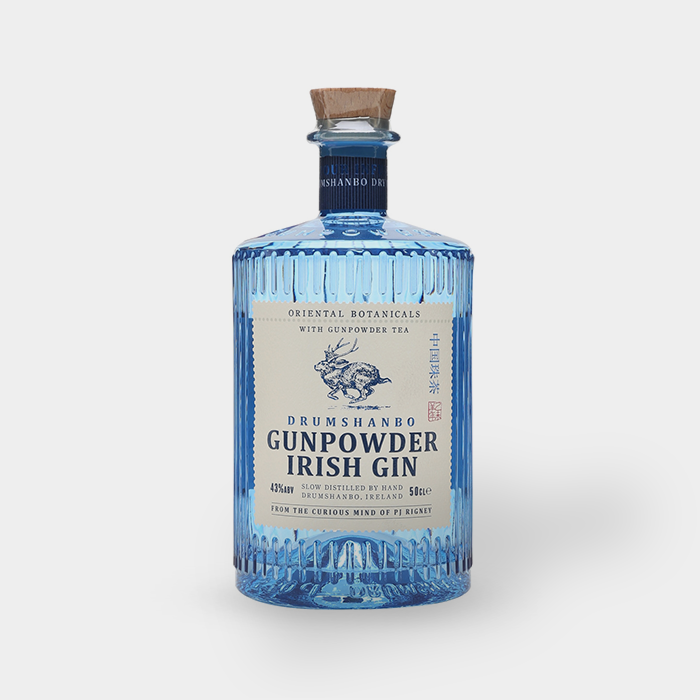 The gin uses whey alcohol from Irish dairies as its base with locally foraged botanicals. 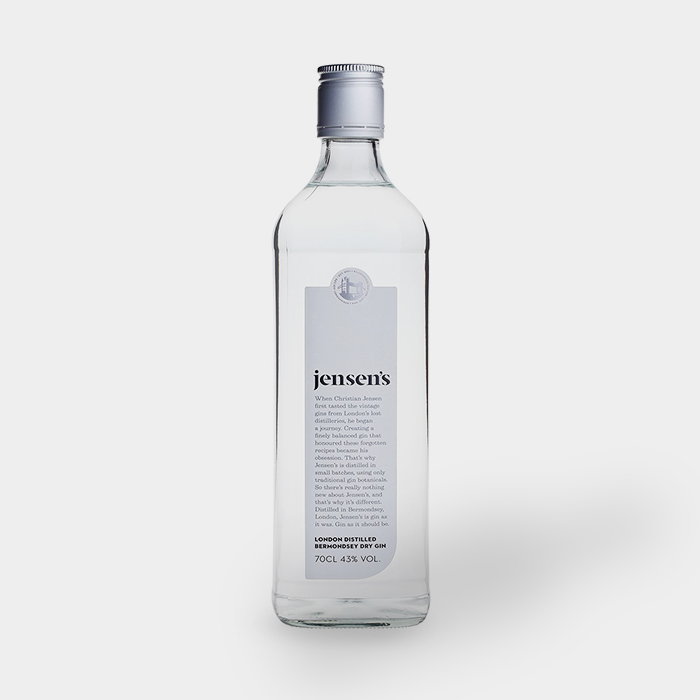 A Belgian gin created with a name that harks back to the days of Prohibition. 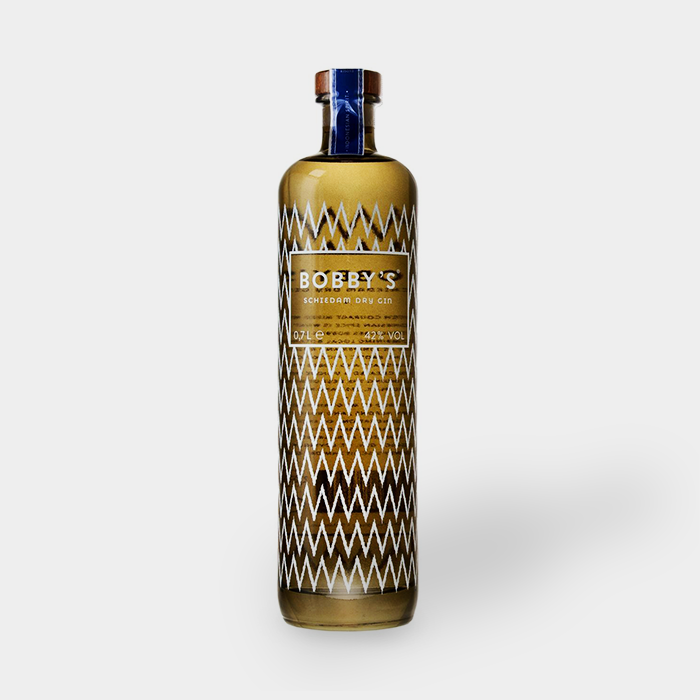 They use a selection of botanicals which include cubeb pepper, malted barley, lavender, orange blossom, ginger, green cardamom and liquorice root. 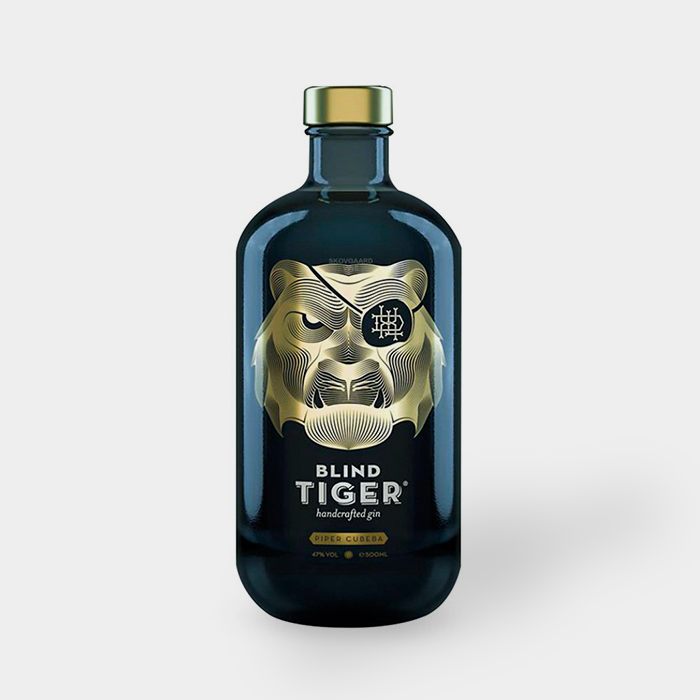 Made with a combination of local and exotic ingredients, including juniper, clove, lemongrass, cubeb peppers and rosehips - the meeting of Dutch and Indonesian flavours. 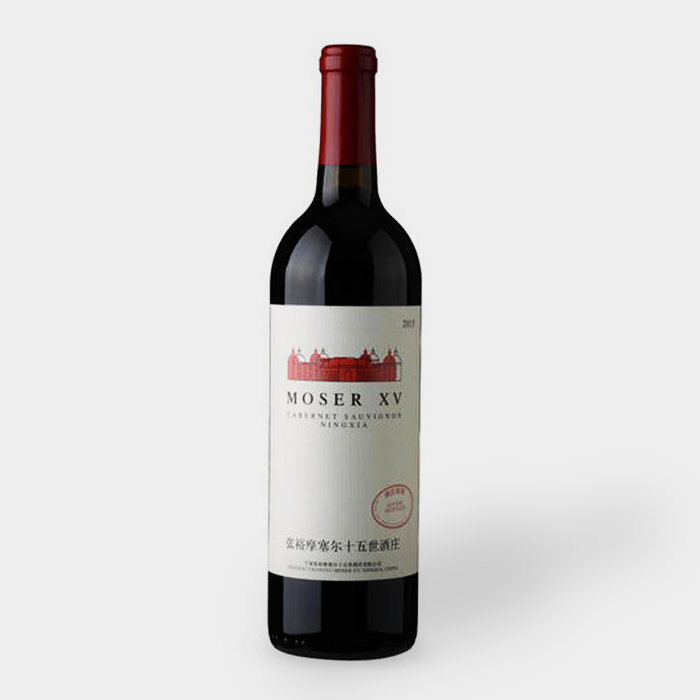 An intense dark red color and wonderful aromas of chocolate, vanilla, red pepper and other spices. 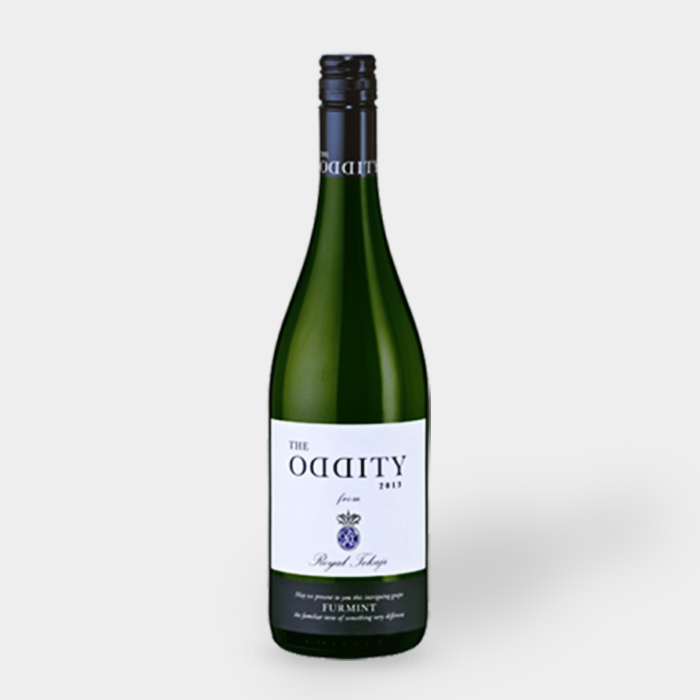 Full-bodied with intense length and flavours… a very interesting & harmonious wine which we highly recommend. The provence of Ningxia is China’s Bordeaux, mature blackcurrant and blackberry and a pleasant cedar, vanilla and oak. 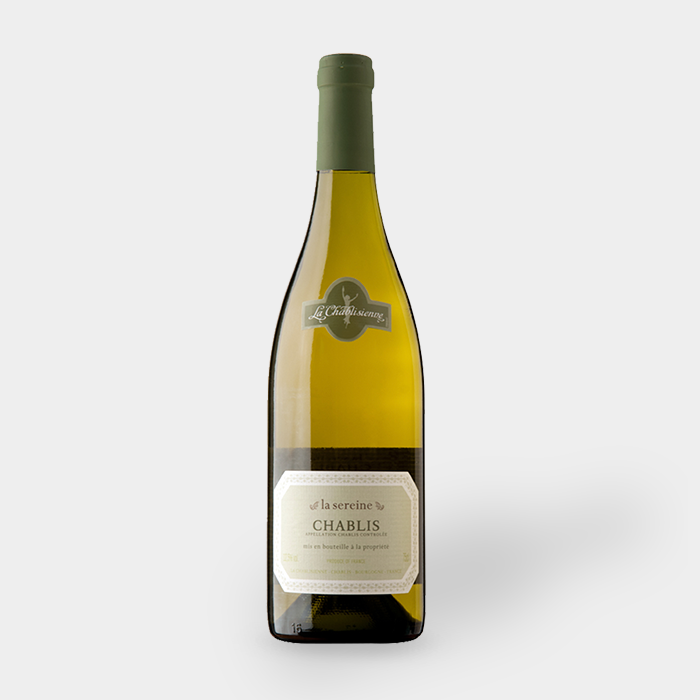 Fantastically big Chardonnay the way God intended, packs a punch while retaining fresh fruit and acidity. Hibiscus flower, stone fruit, apple blossom & a touch of lemon cream. Just amazing, this is what France does best. 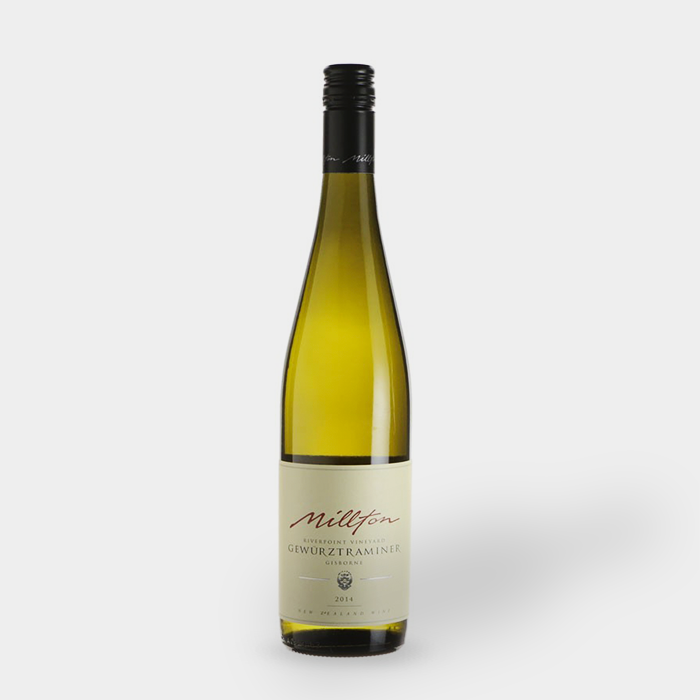 White fruit, citrus, minerality… exceptionally well-balanced. 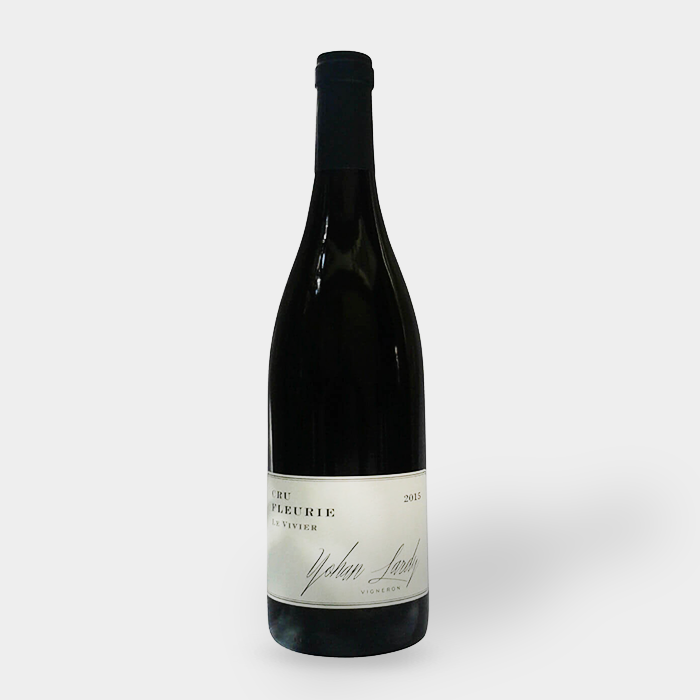 Flavours and aromas of sweet apples, citrus fruit and ripe melon. It’s an easy drinking, summery kind of wine. An explosion of aromas, flavours & greatness… cherries, plums, spices, tobacco and liquorice. The finish is energetic and minerally. 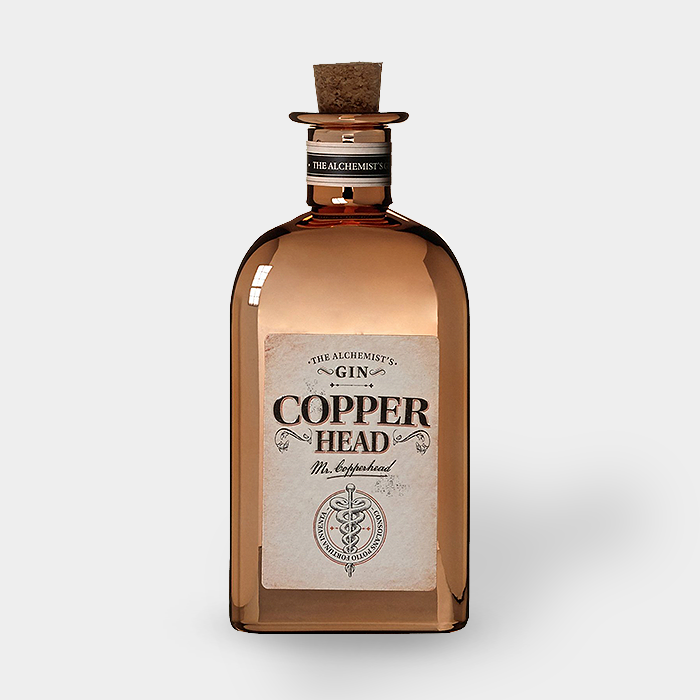 Copperhead Gin is a Belgian expression, made with a selection of five botanicals - Juniper, Cardamom, Orange peel, Angelica and Coriander. French rose… va-va-voom! 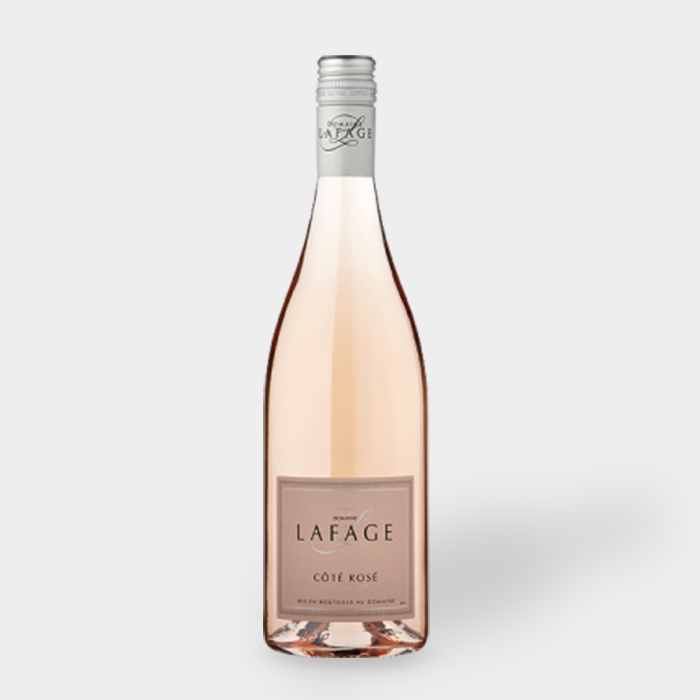 This salmon coloured rose is bursting with bright peachy fruit with a faint strawberry note and a crisp dry finish. Botanicals include angelica root, cassia bark, coriander, orange and lemon peels, liquorice, almond and nettle(! ), as well as the almighty juniper berry, D1 is a super premium gin winning two Master Medals. 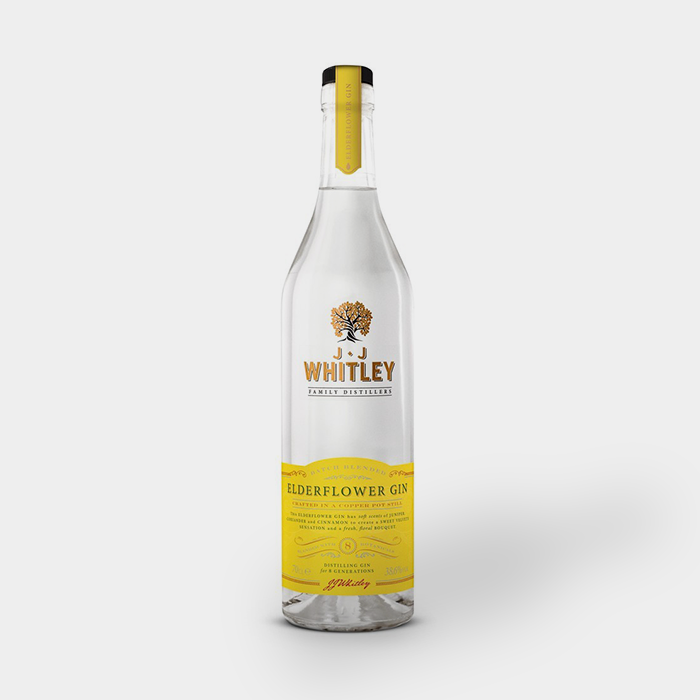 A German gin with a base spirit combination of grain and wine with flavour features juniper, orange, lemon, liquorice, pepper, coriander and aniseed. Thank God for monks. 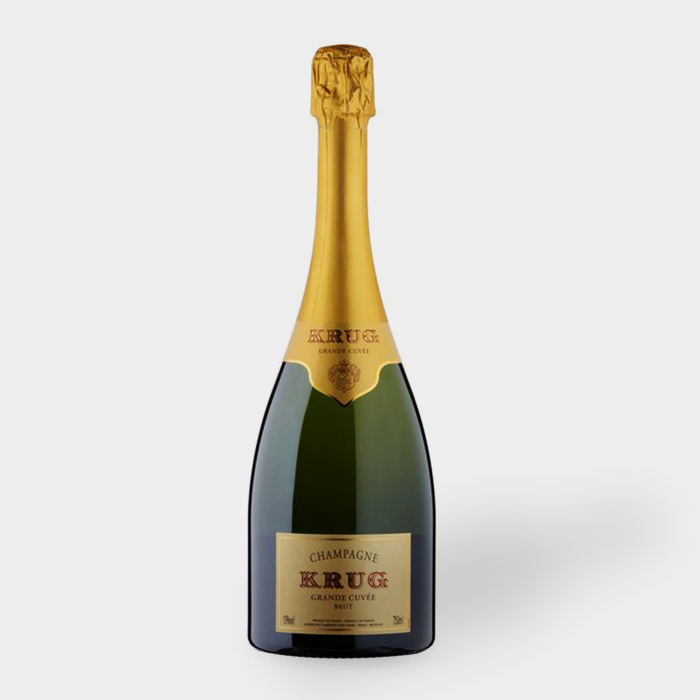 Light and minerally, with prominent citrus fruit flavours, a long, spicy finish. Fantastic text book DP, from this outstanding vintage. 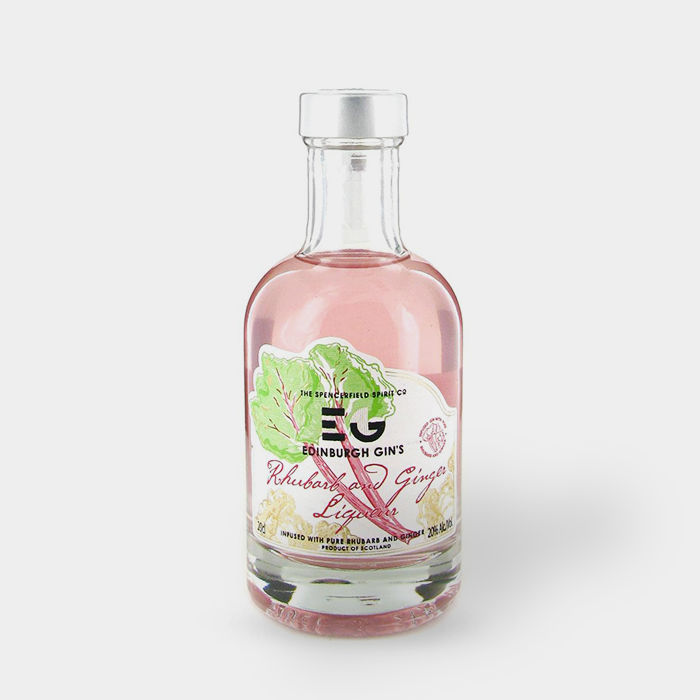 A rhubarb and ginger Gin ccapturing balance between the intense rush of ginger spice and the sweetness of rhubarb. Fleurie, the Queen of Beaujolais. 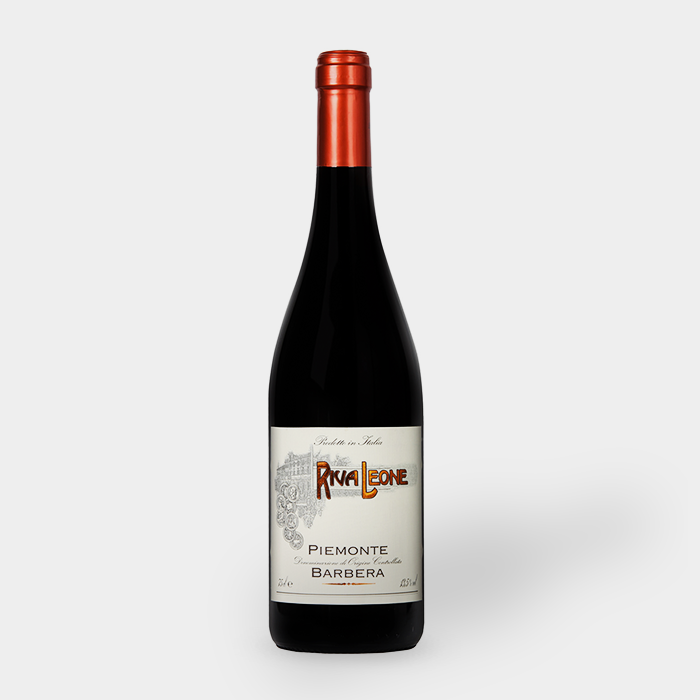 This beautiful wine is bursting with ripe red berry fruit flavours but soft and fresh, with delicate light tannins. Zut alors. This is a new country for many of us so must try and let us know what you think. 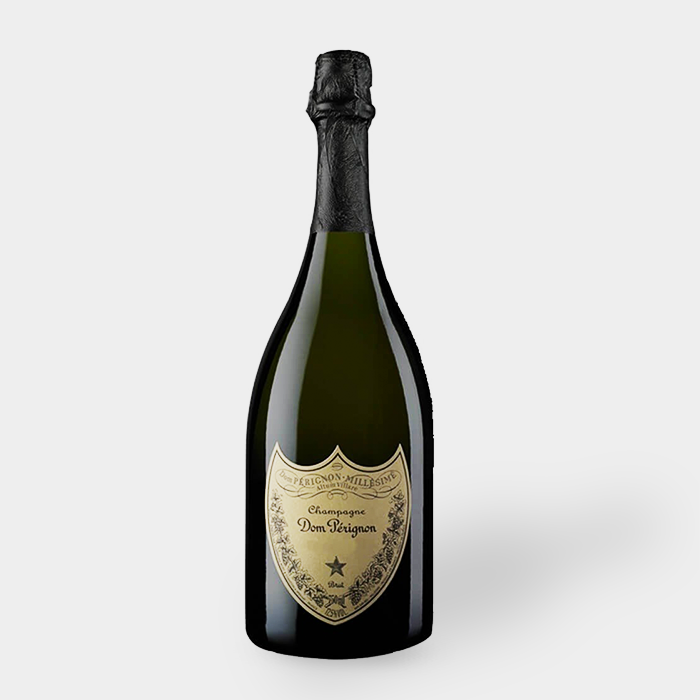 Citrus fruits, fennel… dry, with a long flowery finish. It’s a real lip snacker. 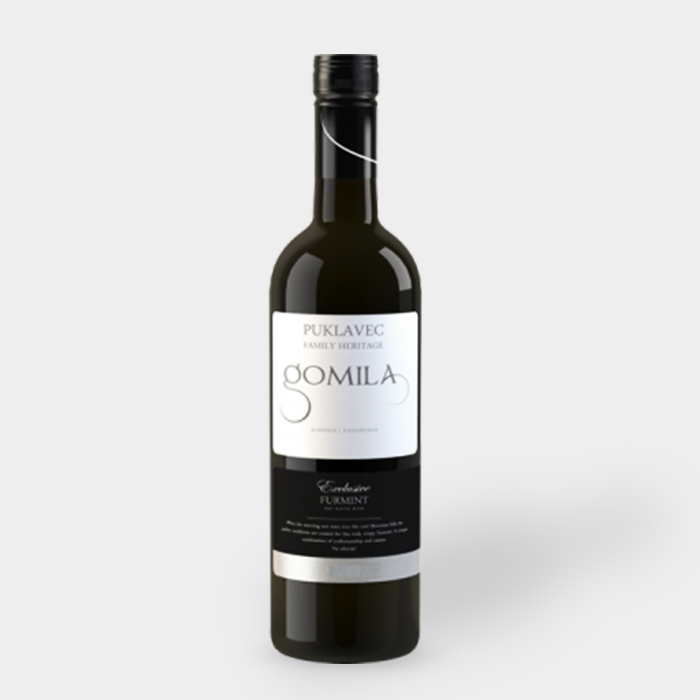 Ever tried a wine from Slovenia? If not today is your lucky day. 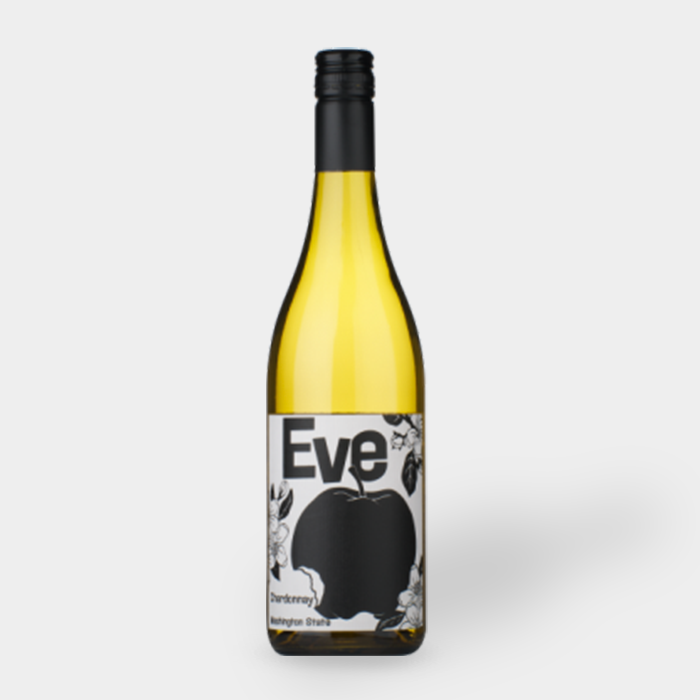 Lime, apple, gooseberry with the crisp acidity. 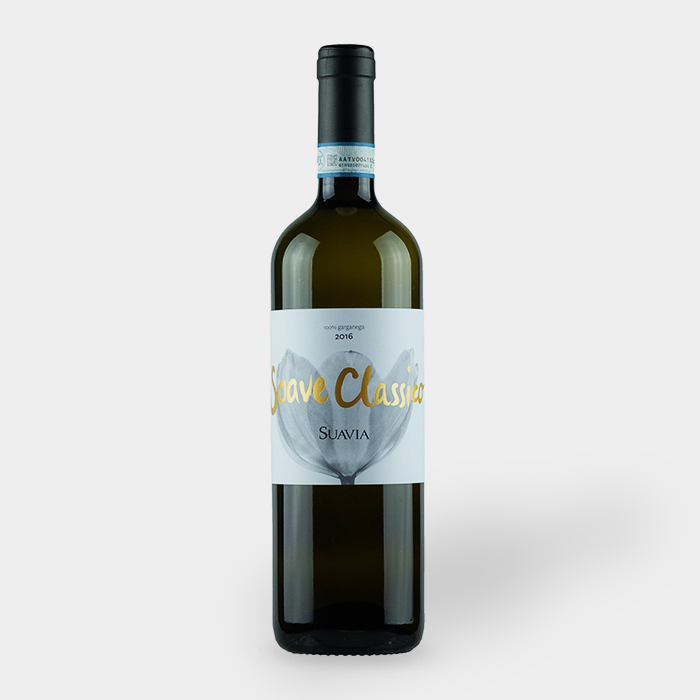 Made with pure Italian passion this elegant wine has aromas and flavours of apricot, pineapple and grapefruit, together with notes of honey and sweet almond. Where hve you been all my life?!! 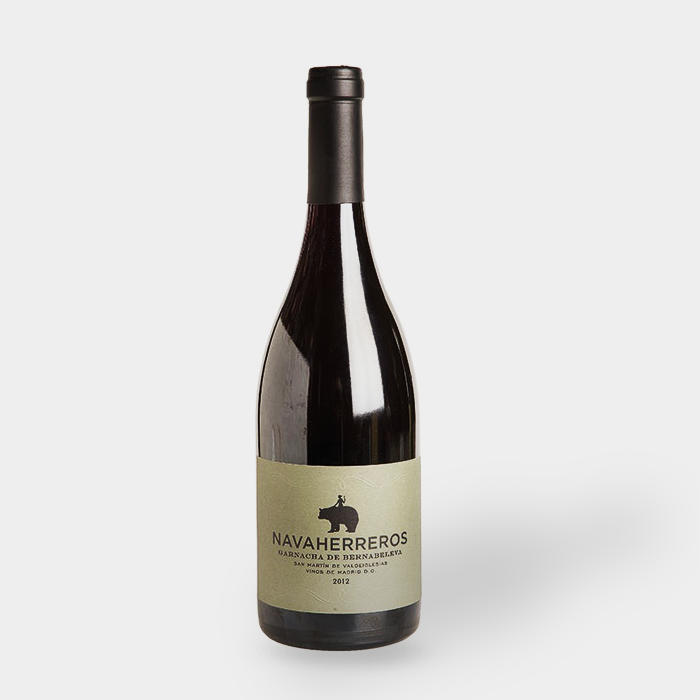 Intense, delicious aromas of red fruits, toasted bread and touches of flowers. Medium-bodied on the palate, with good acidity. Madrid at its best. Take an old world classic, give it to the kiwis and BOOM. Apples, rose petals and peaches… delicate & sassy. Time for a new beginning. 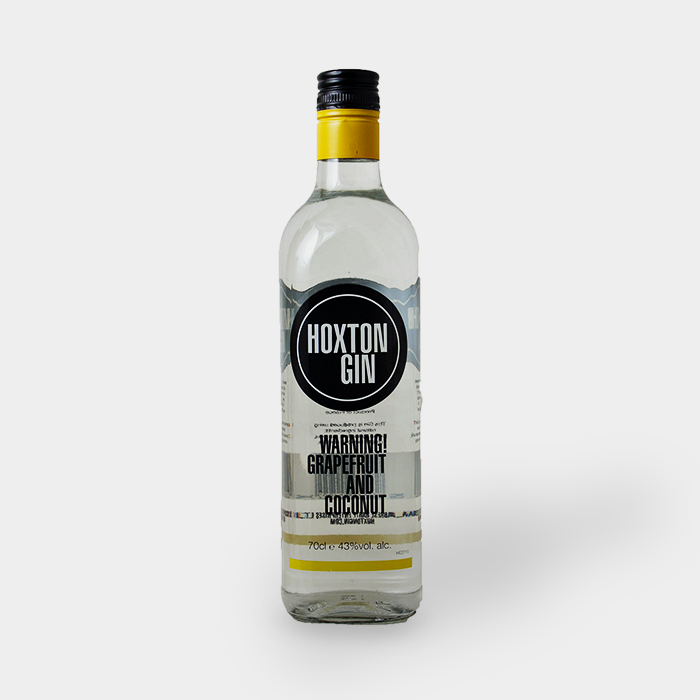 London dry style, just 8 botanicals including lemon and bitter orange give lovely sweet citrus tones perfect in a G&T or as the base for gin cocktails. 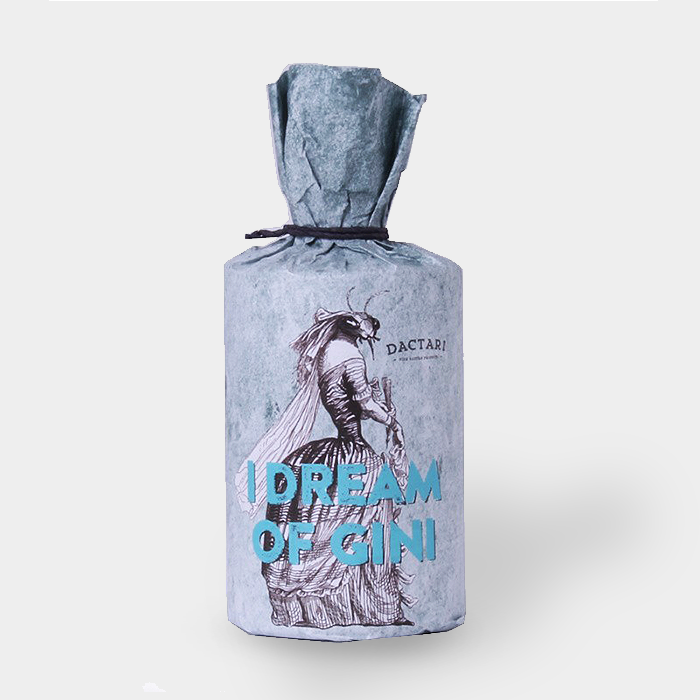 An Irish gin from made with juniper, angelica, orris, caraway, coriander, meadowsweet, cardamom and star anise as well as vapour infused oriental lemon and lime, fresh grapefruit and gunpowder tea! Tropical, coconut rum-like, perfumed with sweet citrus and soft juniper developing on the late palate and finish. 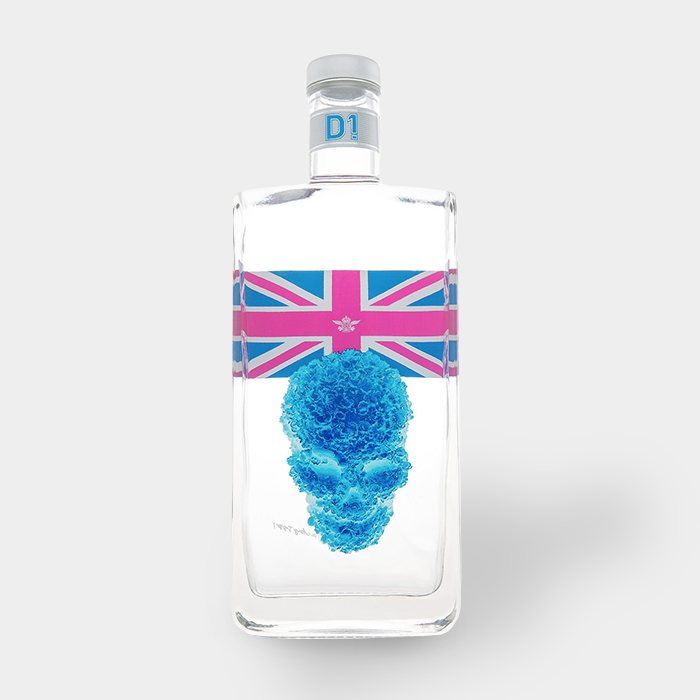 A gin distilled in the style of London gins of old. 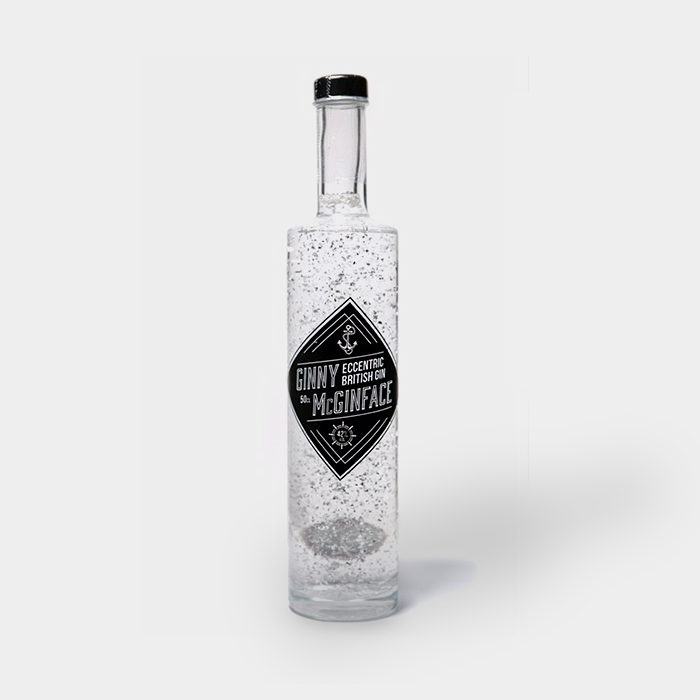 Bermondsey gin makes a superb martini, with a rich, tangy flavour and incredible nose. Floral and sweet, with a touch of warmth from the cinnamon gathering momentum on the mid-palate. Almost unique among NV Champagnes. 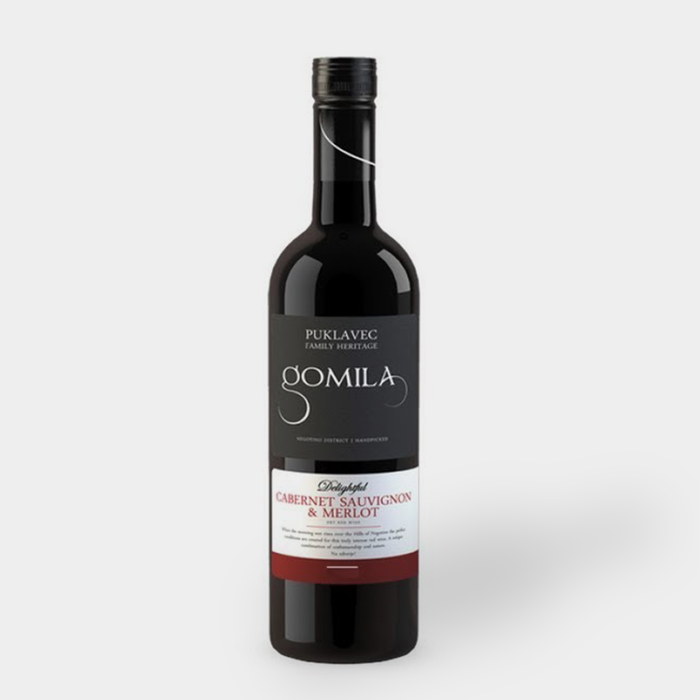 The oak adds toast, spicy notes and weight to the wine and gives the palate a fantastic, deep richness. Perfectly balanced with citrus, hazelnut, brown bread flavours all playing a part. Richly deserves its luxury status. Sign me up to stay informed when we add new products, exclusive offers and monthly specials! Don’t worry, we won’t bombard you!